1. 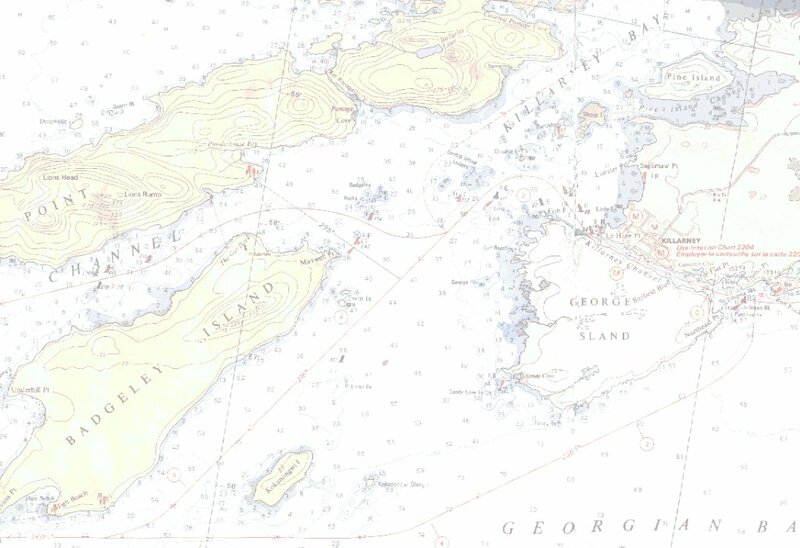 You talked at one point (while rounding the SE corner of Isle Madame??) about being afraid to leave the tiller to put on warmer clothes. If such a situation occurs again, try raising the board full up, let your sails luff and steer the boat into a beam reach position until she loses forward momentum. In this position, the sideways momentum builds enough (provided there's a bit of wind!) that the rudder angles itself to windward and converts any slight forward momentum into an attempt to luff up. With no board down, the latter is a futile attempt, and the boat will sit there as stable as you could want. In the '92 Worlds at Hayling Island NE of the Isle of Wight, we were one of 28 (of a fleet of 52) boats to capsize. In the Force 6-7 winds, there was a nasty chop. We re-righted the boat only to re-dump almost immediately. The next time we righted, my first move was to bring the board full up and then make sure the sails could be free to luff. No problems after that: no one touched the tiller, I bailed and Frank cleaned up some of the mess up forward. Just last year, my 13-year-old son (90 pounds when wet) was crewing for me in the Nationals off Toronto when a Sunday morning squall ripped through the fleet that was just getting ready for the day's races. Dave doesn't know (or have the strength for) my tricky halyard systems, so the sails were still up when the nasty stuff hit. Even luffing both sails from the outset, we were beginning to capsize. In desperation, I shoved the tiller to leeward and dove for the board which I raised full up. It didn't totally alleviate the problem but gave me enough time to lower the sails without having to put anyone on the helm and without capsizing. We were the only W that did not dump that day. So you can see why I value this technique. 2. The other item you mentioned in your logs was getting the rudder hung up on lobster pot lines and such, and the difficulty of getting the rudder unhooked from them when there's any strength of breeze. We of course don't have that hazard but do race through nasty weed beds from time to time. What I do here is to sail with the rudder half up (or more if the wind is not too wild!!!). This of course allows the rudder to slide over most of these inconveniences. There is a trade-off however: you can't afford much heel before the rudder loses its grip on the water and the effects of weather and lee helm are felt much more severely (http://www.wayfarerinternational.com/efficient4.htm again). How much more severely is proportional to your speed through the water. So, you want to sail the boat pretty flat or even heel to windward a bit to minimize weather helm (which is usually the problem). In a blow, this will mean ragging the sails to an appropriate degree which will also slow you down which in turn further helps reduce helm. Once you're so far off the wind that luffing no longer helps, you'll need to reduce sail area to slow down - but you'd want to do that in any case if you're afraid you might get the rudder hung up. Nothing worse than getting hung up while planing on a dead run. If that isn't a prescription for a dump, I don't know what is! !